 Eden Mill St Andrews is a specialist independent microbrewery and distillery based in Guardbridge, Scotland, about 3 miles (5 km) north-west of St Andrews. It is located on a 38-acre site owned by the University of St Andrews. Brewing began in July 2012 and the brewery was "on track to lift turnover from £500,000 in its first full year to around £2 million in 2014". Eden Mill became Scotland's first combined brewery and distillery when they began the production of Scotch whisky and gin in 2014. The site of the brewery is on the banks of the Eden Estuary and has had a long history of brewing and distilling. For most of the 19th century, the Haig Family operated a whisky distillery here. In 1860, they started distilling whisky elsewhere in Fife, and turned the site into a brewery and paper mill. The brewery closed in 1882. The last brewery in St Andrews closed soon after, in 1902. The paper mill closed in 2008.